The capital of Gbudue State, in the southwestern part of South Sudan, Yambio suffers from poverty, malnutrition, and diseases, many arising from the widespread lack of clean, safe water. Exacerbating local challenges, years of conflict have meant large displacements that have affected families’ ability to raise and harvest crops for their own use and sale. Yambio State Hospital has only a single delivery room with three beds to accommodate hundreds of annual deliveries. Without on-premises staff housing, keeping doctors available 24/7 is challenging. Moreover, high patient burden, shortage of functional essential equipment, lack of emergency vehicles, and prevalence of infection all conspire to make Yambio residents mistrust professional healthcare; they prefer consulting traditional healers. 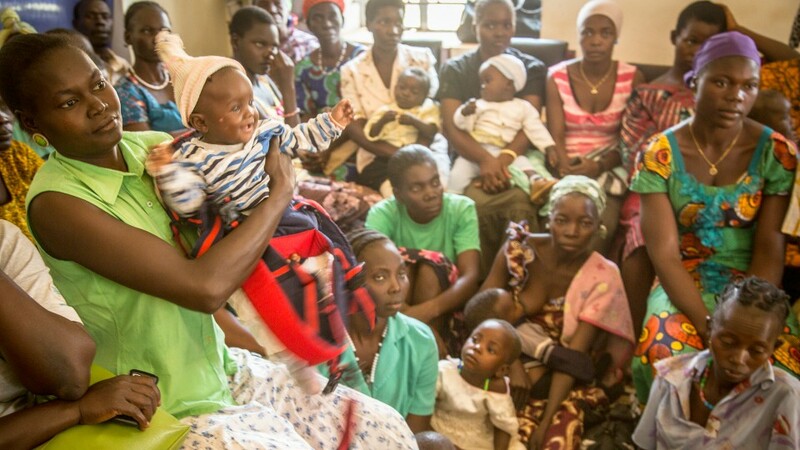 Only about a quarter of mothers deliver in health facilities. Poor antenatal care uptake puts women and babies at risk. Widespread poverty-driven malnutrition ravages children who survive their first 30 days. 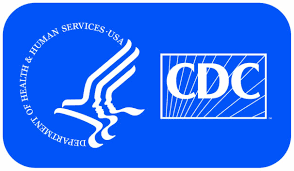 Communicable disease and other preventable illnesses and death are far too common across age groups. At the few health facilities with a pharmacy, patients cannot always obtain needed prescriptions. That is because pharmacies have neither infrastructure, storage, nor electrical supply required to power refrigerators essential to store some medications. Many pharmacies lack permanent, trained staff (sometimes due to lack of local housing). 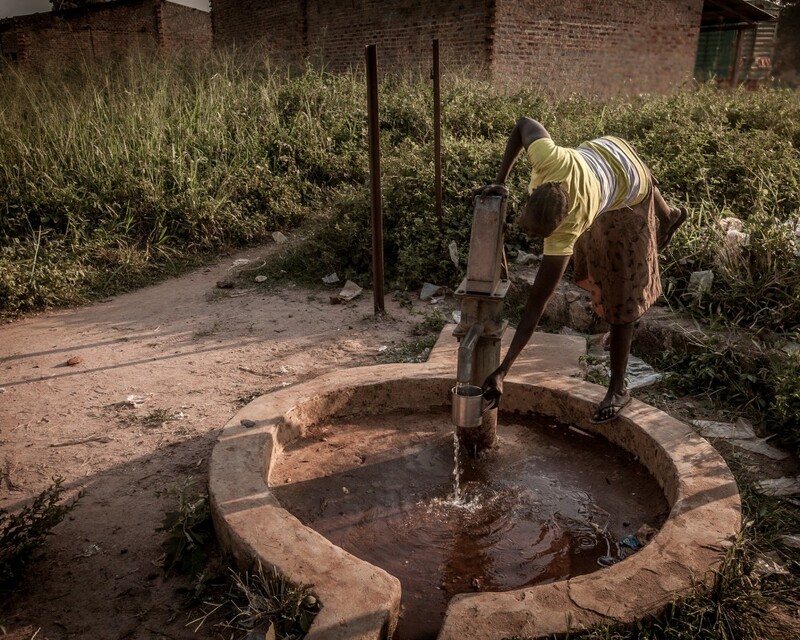 Local wells are shallow and susceptible to contamination from nearby latrines and community waste, and boreholes are scarce, so women and girls must make long, sometimes dangerous journeys to access clean water. Schools and health facilities also lack safe water and sanitation. Bacteria that cause diarrhea can sicken whole classrooms when no one can wash hands at the toilets. Healthcare workers’ capacity to care for patients safely, without spreading infection, is compromised. Lack of education and limited employment opportunities translate to extreme poverty for many, and obtaining nutritious food is a challenge. Yet families at the highest risk for food insecurity, especially those headed by women, seldom adopt new agricultural practices that could improve crop yields. Have remediated infrastructure deficiencies and provided equipment to local health facilities in coordination with the Ministry of Health. Provided emergency transport vehicles to help people access healthcare in a crisis. Trained healthcare workers in key skills and placed U.S.-based long-term volunteers at their health facilities, providing direct care and building capacity in their local peers with workshops and mentorship. Are improving pharmacies’ infrastructure, equipment, and staffing; strengthening medicines’ management and storage; providing safe staff housing. Deployed trained, equipped, salaried community health workers to deliver integrated health promotion, disease prevention, and treatment services across communities. Campaigned to eliminate open defecation. Drilled 10 boreholes that provide clean, safe water. With engineering partners, installed pipes and solar-powered pumps to bring clean, safe water to Yambio town center from a nearby water point. Initiated agricultural and livestock activities and trained women in basic business skills and entrepreneurship to improve a family’s economic prospects—and thus help to both treat and prevent malnutrition. Rose Ejuru, CMMB Maternal & Child Health Project Manager, checking up on a child at the Yambio State Hospital. Her love for the community is incredible. Priscilla does not let HIV stop her from living a full life and helping others. 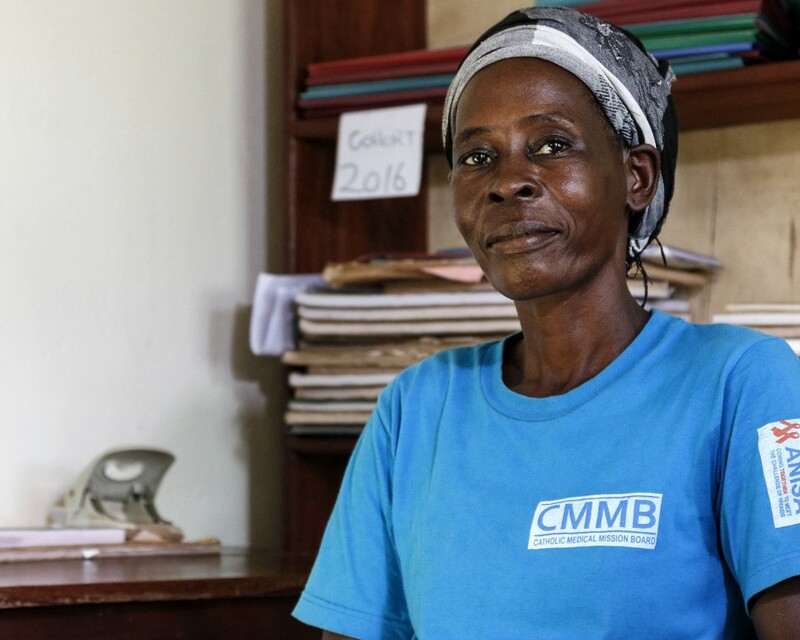 Having benefited from CMMB’s HIV/AIDS outreach and treatment programs, Priscilla is now a Mentor Mother, a community health worker devoted to helping other HIV-positive moms. She has the trust and knowledge necessary to persuade women and children to utilize modern healthcare services. Priscilla is proud that the local health center sees and tests so many people from her community, especially pregnant women. After testing HIV positive at a CMMB community awareness event, Hanani was depressed. 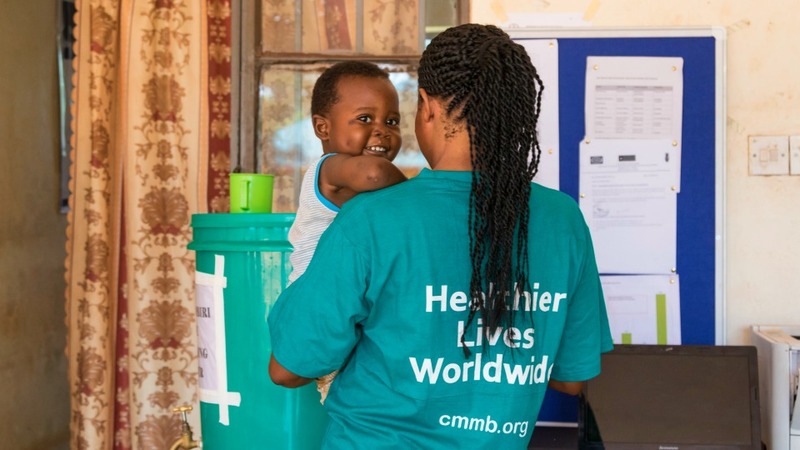 However, with CMMB staff support and encouragement, she sought treatment and is now the proud mother of three healthy, HIV-free children, including baby Helen. 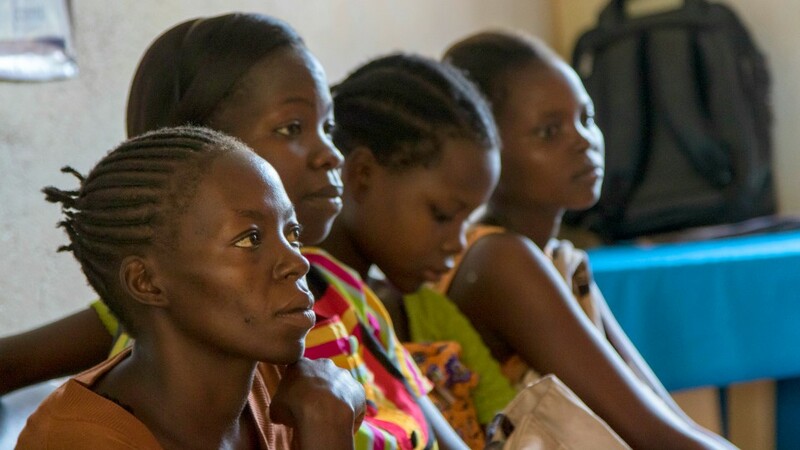 Hanani now helps educate hundreds of other HIV-positive women in her community about caring for their children and living a full life with HIV. We believe in clean water for all. 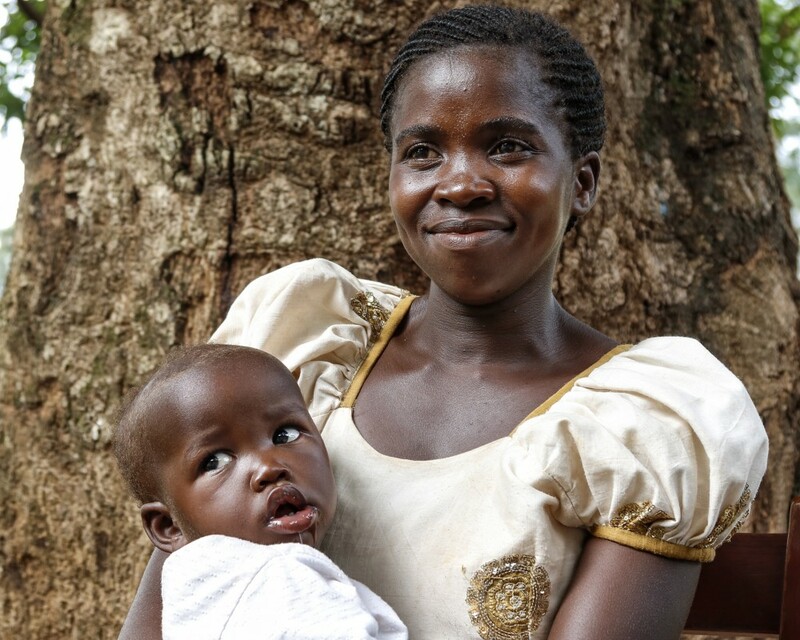 Victoria, who lives in Yambio County's rural Yabua area, has ten children. When she can, she walks many miles to a pump at a local health outpost to obtain clean water for cooking and drinking. But the trip home—on foot, with a full container weighing up to 40 pounds—is demanding. Sometimes, instead, she pulls water from a close-to-home stream, even though it is contaminated and can make the entire family sick. To help mothers like Victoria, Procter & Gamble has donated water purification tablets for CMMB to distribute to families to allow them to safely use the water they can collect from nearby wells or streams.